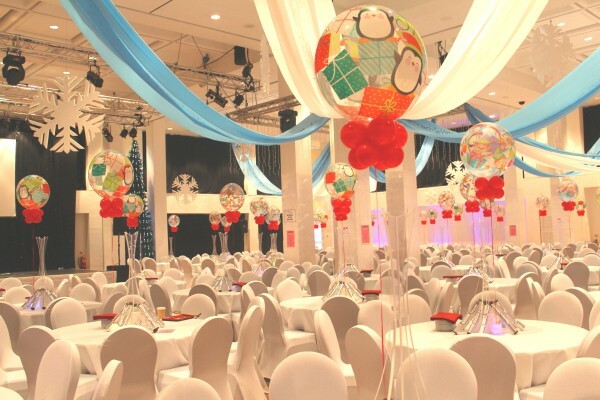 Turn your event into a winter wonderland. 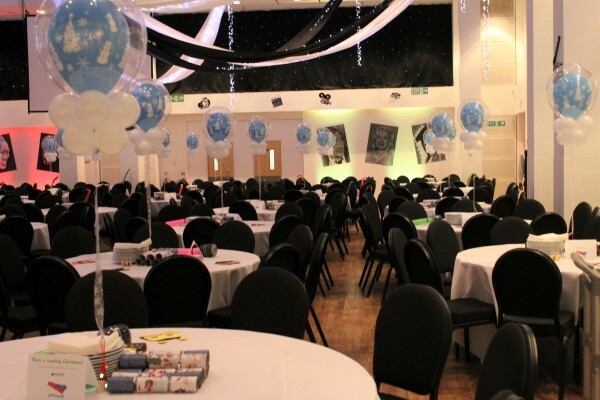 Whether it be a full room transformation, or elegant table tiers, we will add the sparkle this season requires. 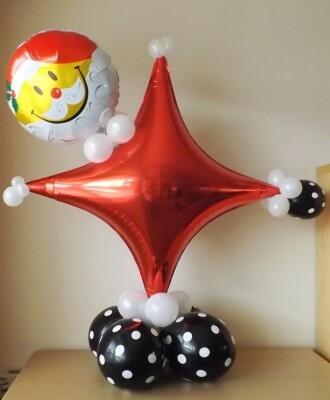 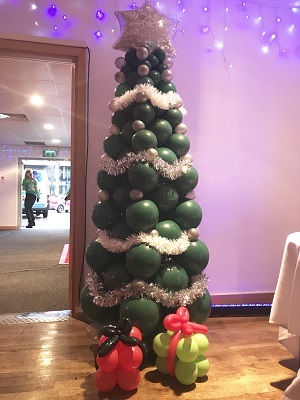 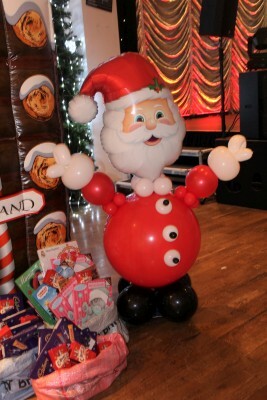 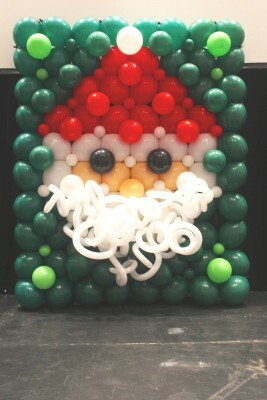 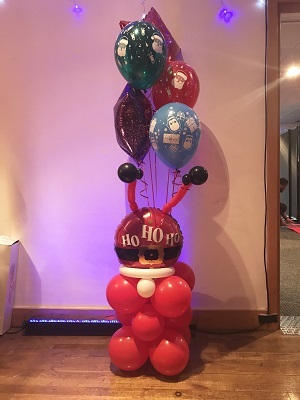 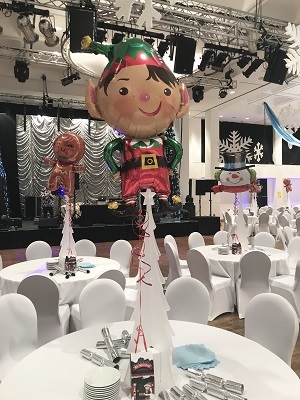 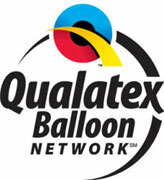 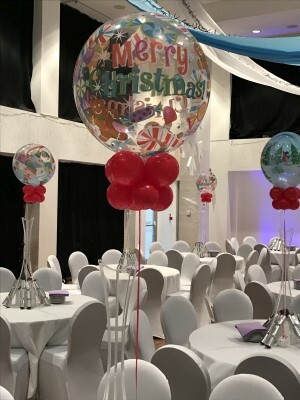 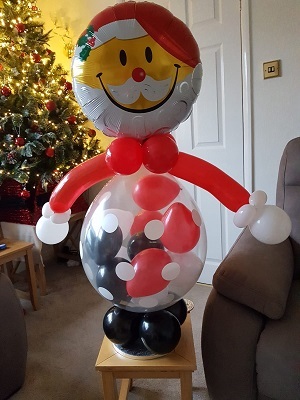 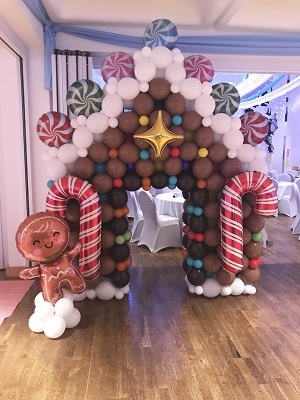 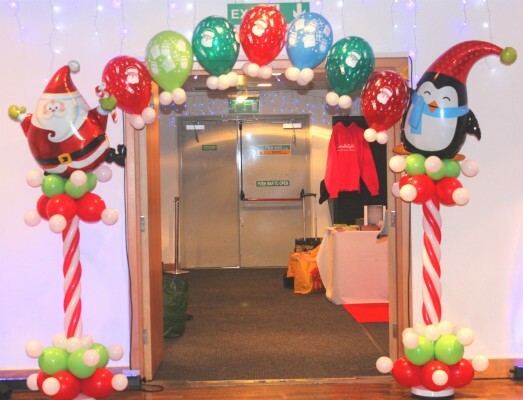 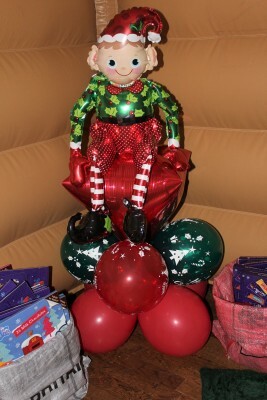 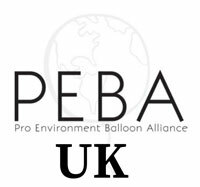 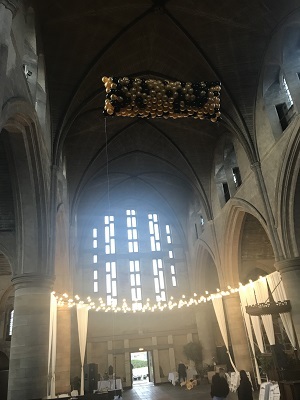 From a fantastic balloon drop on New Year’s Eve or a life size gingerbread house for Christmas parties, we can make them all come to life.